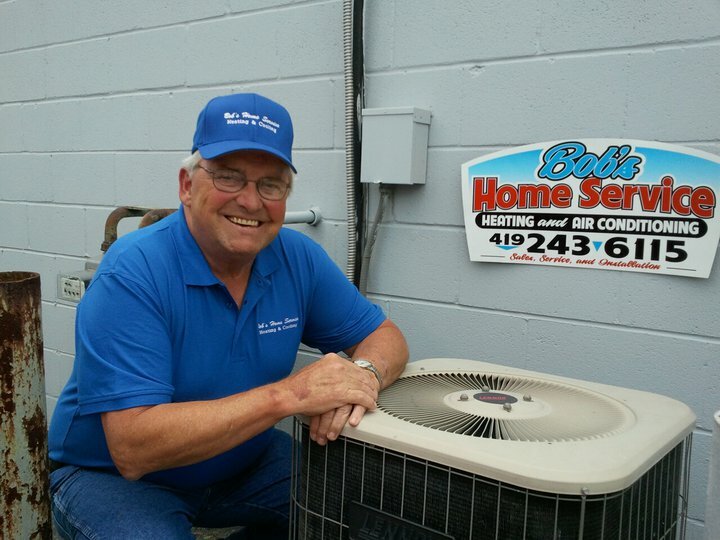 Bob's Home Service has been family owned and operated for over 38 years! Established in 1975, Bob Hays, Founder of Bob's Home Service, has been an asset to the community. This establishment has had loyal customers that have been around, nearly, since Bob, himself. 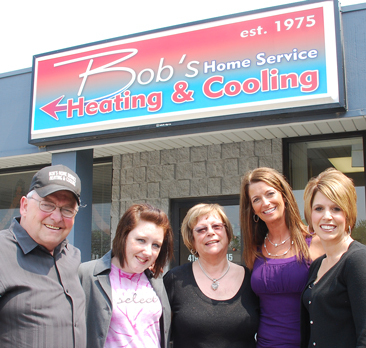 In 2009, Bob's daughters, Sherry Jones and Jaci Hays chose to take over the business in hopes of maintaining that same loyalty has respect Bob has been given over the years.